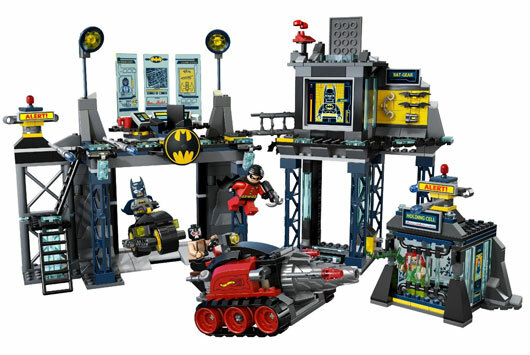 With the new Lego Batman and Batcave set you can now stop Bane from rescuing Poison Ivy at the Batcave! Bane has broken into the Batcave in his awesome spinning drill tank and is trying to rescue Poison Ivy. Help Batman and Robin put Bane back behind bars where he belongs!